Coast corridor, this area has seen a large amount of construction activity over the past few years. 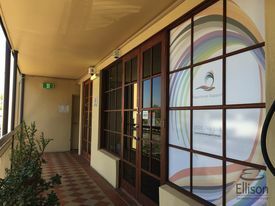 be able to service both the Brisbane and Gold Coast markets are located within this area. 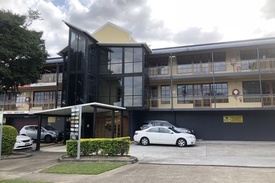 1,120m2* Tilt Panel Wareh.. Price: Seeking Offers Over $1,20..
INVESTMENT SALE - GOVERNM.. Price: $312,812 at firm 8% Net R..
Multi Tenanted Investment.. Price: Asking $720,000 Negotiable!